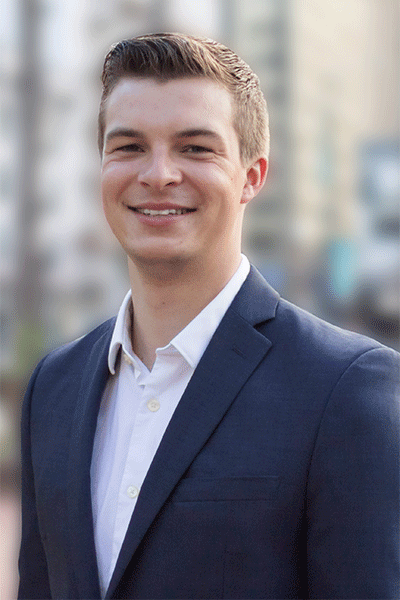 Ben is pursuing a degree in Management Science as well as minors in both Finance and Accounting at UC San Diego. He is actively involved in extracurricular activities including managing the finances for the first student group to launch a rocket powered by a 3D printed engine. Passionate about science and technology, he wants to use finance as a tool to enable significant industrial advancements to become profitable businesses. In his time working at UGF, Ben has been able to find and support businesses with innovative tools that solve real consumer pains and disrupt industries. During his free time, Ben loves to golf, scuba dive at the local reefs, and backpack in the California wilderness.